A 7 week comedy masterclass for professional working actors. You don’t need funny bones to get a laugh. This course explores the hidden tools that make comedy work. 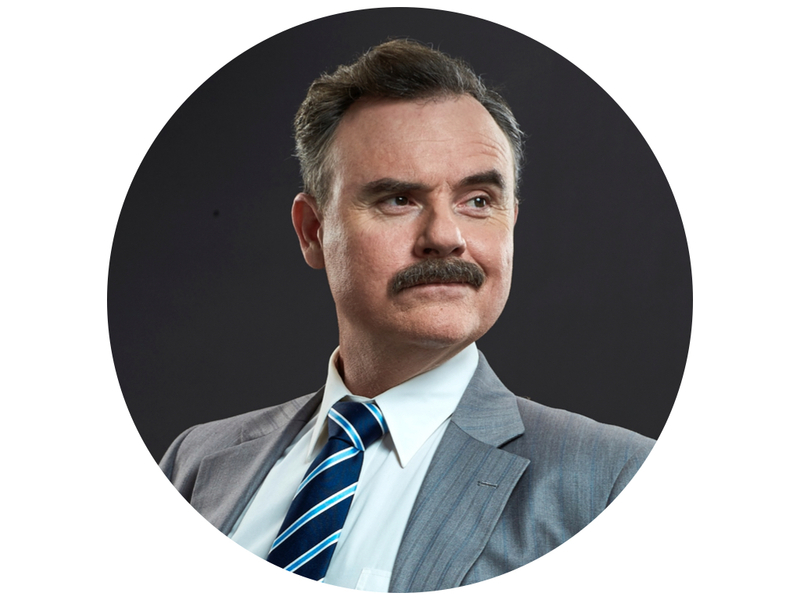 The HubStudio is very excited to work with Logie nominated Darren Gilshenan on this extended Comedy Masterclass. Darren is one of the country’s most successful and award winning (Helpmann, Greenroom,) comedy performers. The series will look at all the aspects of great comedic acting, demystifying the art of comedy acting and giving you practical tools to call on to generate laughter. Through improvisation the class will delve into the mechanics of contrast, extension, exaggeration, obsession, oblivion, rhythm, strategy and timing. The next step will be applying these principals to script. Understand the tools of authentic comedy. Gain the skills to be able to access these tools as an actor. Apply your understanding of the mechanics of comedy to a script or character. How To Pay & Instalment Option: The easiest way to pay is by Electronic Funds Transfer (EFT) using the bank details on the invoice (please quote the invoice number in the transfer information), or by simply clicking the ‘pay online’ link also on the invoice (bank fees apply). You will be emailed an invoice upon acceptance into the program. Payment is due no later than the due date stated on the invoice, however if you would like to pay in instalments please call or email the office to arrange the dates and amounts you will pay. Please note full payment of the course is due by the time the course finishes. You can start paying in instalments at anytime upon receipt of the invoice. After graduating from The National Institute of Dramatic Art (NIDA) in ’88, Darren began his career in Musicals before spending ten years with The Bell Shakespeare Company. Sketch comedy followed with three years on Full Frontal, followed by some great TV work; Dossa and Joe (BBC/Granada), the AFI Nominated Chandon Pictures and the Logie nominated Derrick which he wrote and starred in. Darren returned to the theatre for seven productions with The Sydney Theatre Company before again returning to the small screen for A Moody Christmas and The Moodys, as Uncle Terry, Top of the Lake created by Jane Campion and Gerard Lee, The Elegant Gentleman’s Guide to Knife Fighting, Rake 3, Janet King, The Killing Field, Old School, Devils Playground and recently Maximum Choppage . Film credits include Women He’s Undressed in which Darren played Orry Kelly in Gillian Armstrong’s documentary drama on the man himself, Save Your Legs, The Outlaw Michael Howe and the AACTA nominated Liebermans in the Sky. Recently Darren returned to the stage with Mother and Son, playing the role of Arthur and will continue in the theatre later this year as Piggsy, in a festival version of Monkey – Journey to the West and Absent Friends by Alan Ayckbourn at the Ensemble Theatre.